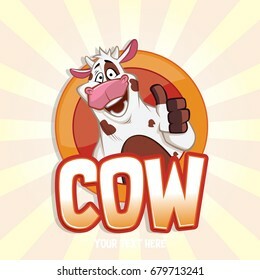 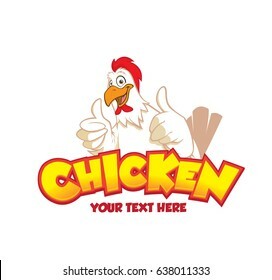 Welcome to my tiny stock!. 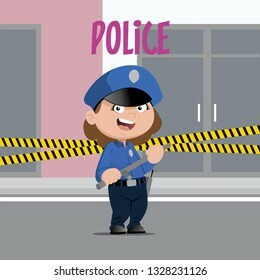 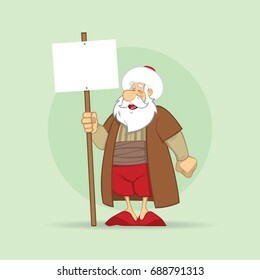 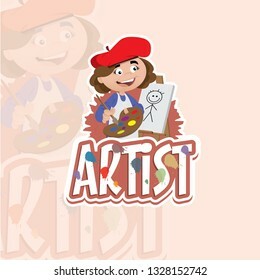 If there is any problem or request, mail to plz! 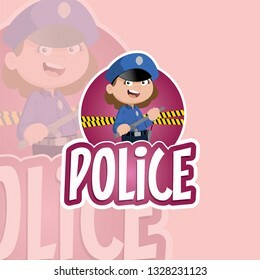 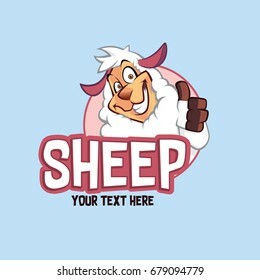 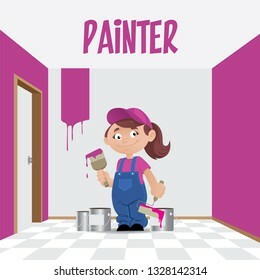 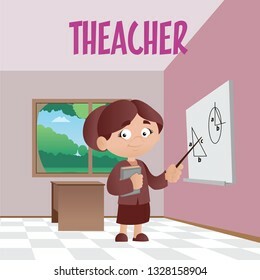 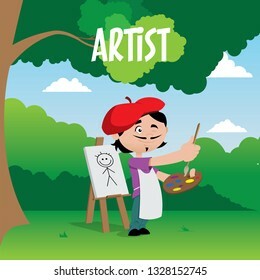 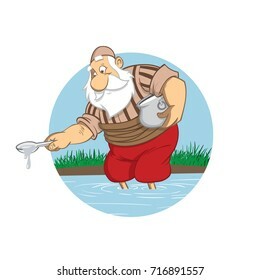 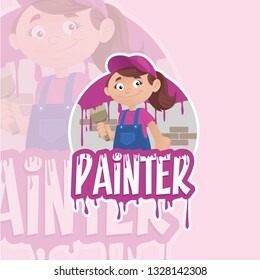 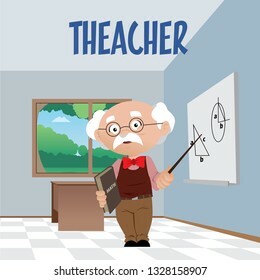 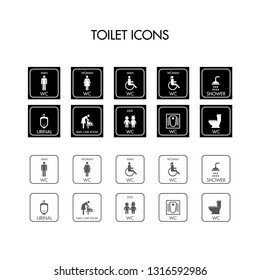 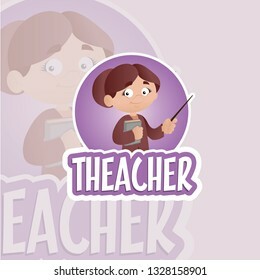 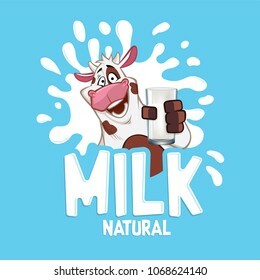 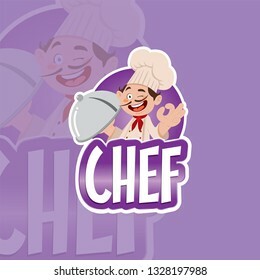 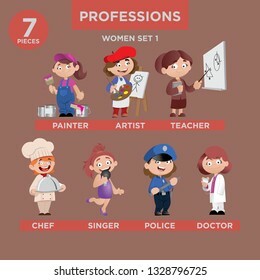 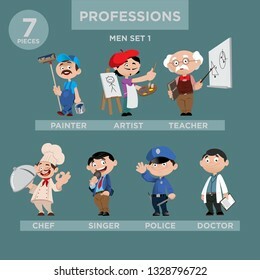 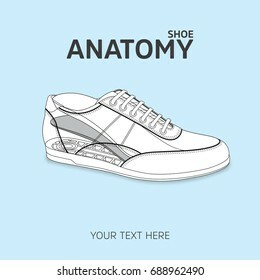 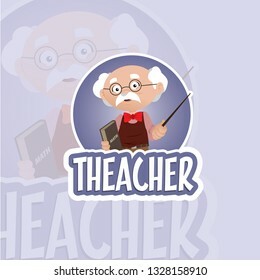 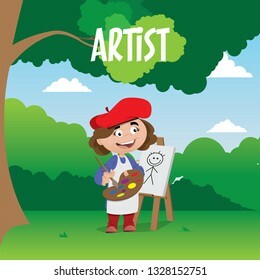 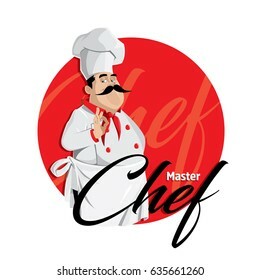 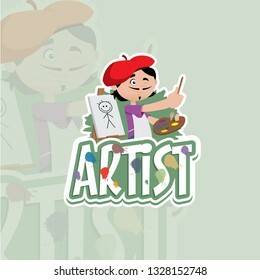 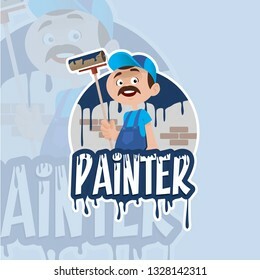 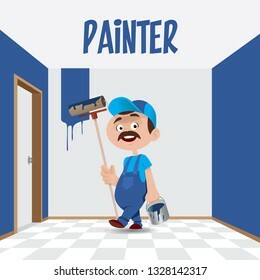 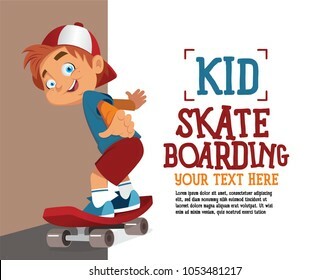 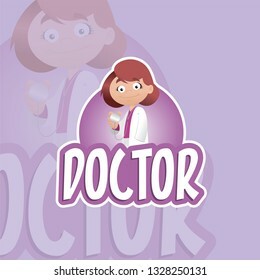 252 stock photos, vectors, and illustrations are available royalty-free. 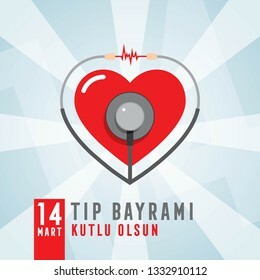 14 Mart Tıp Bayramı Kutlu Olsun. 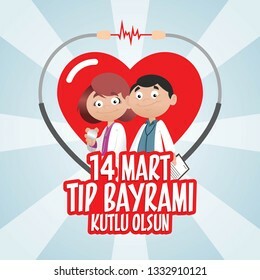 Translate: 14 March Happy Medical Feast. 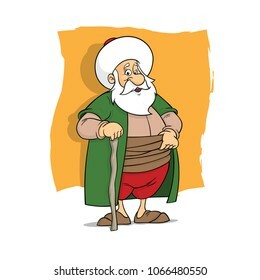 Turkish Medical Feast. 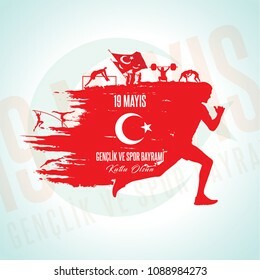 19 mayis Ataturk'u anma, genclik ve spor bayrami. 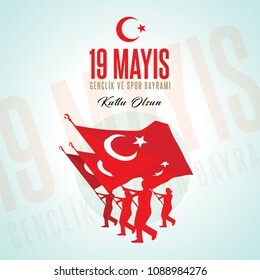 Translation from turkish: 19th may commemoration of Ataturk, youth and sports day. 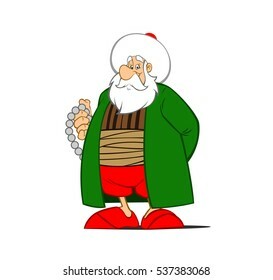 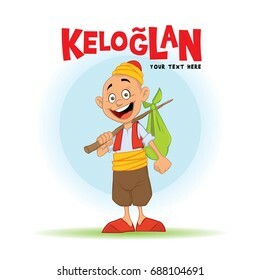 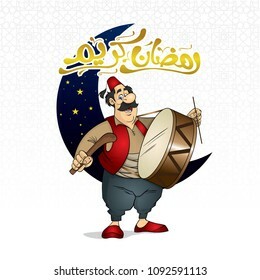 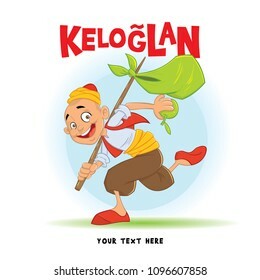 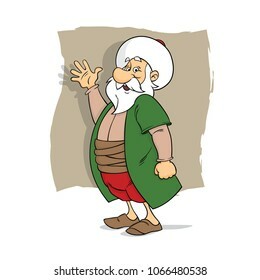 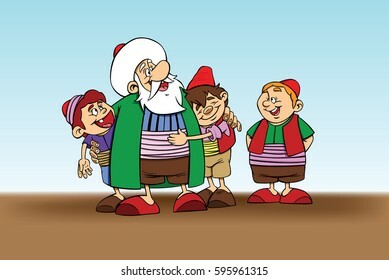 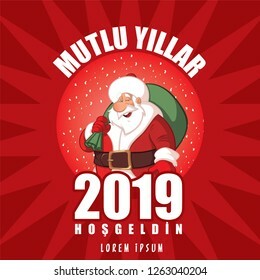 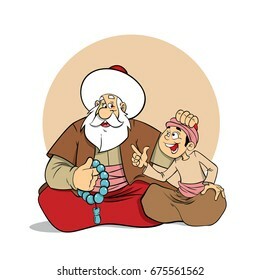 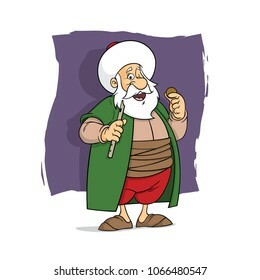 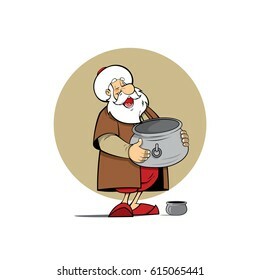 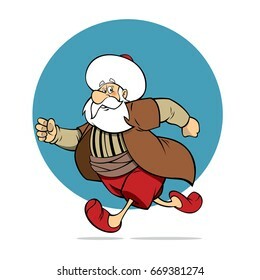 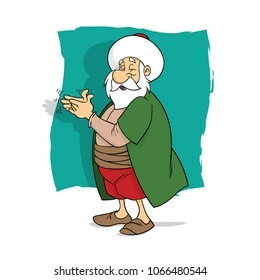 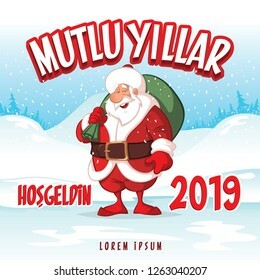 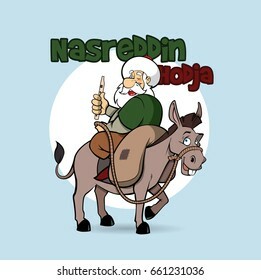 Turkish holiday greeting card vector illustration. 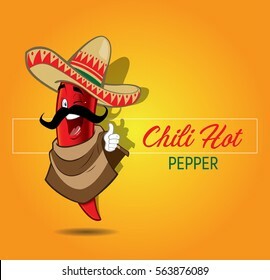 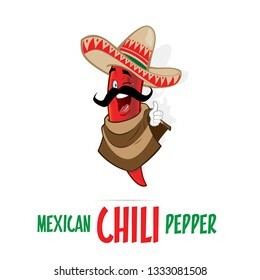 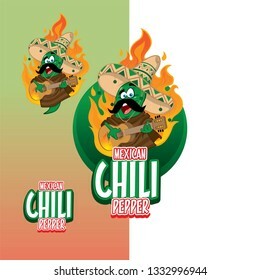 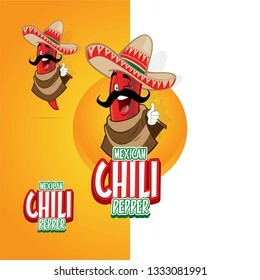 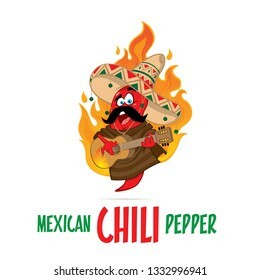 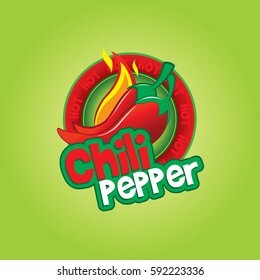 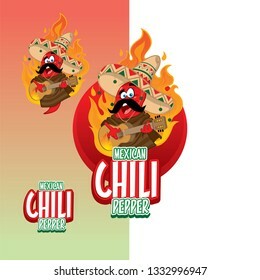 Mexican Chili Pepper mascot character illustration. 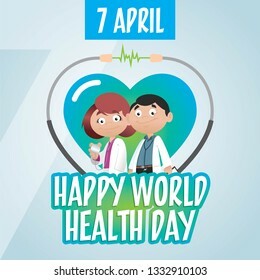 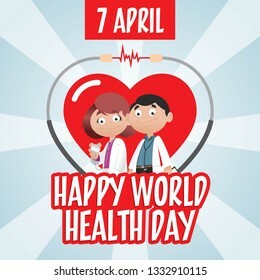 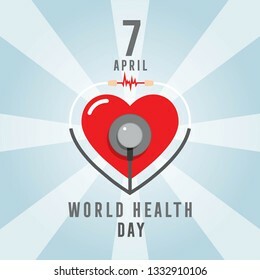 7 April world health day concept vector illustration. 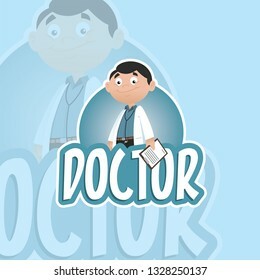 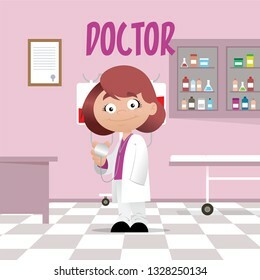 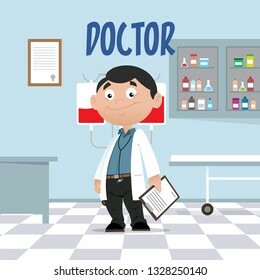 Man and Woman doctor in front of the hearth and stethoscope. 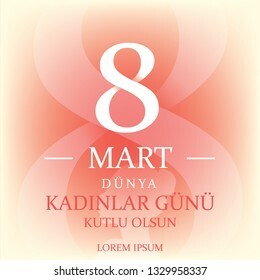 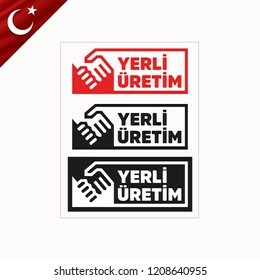 8 Mart Dünya Kadınlar Günü Kutlu olsun. 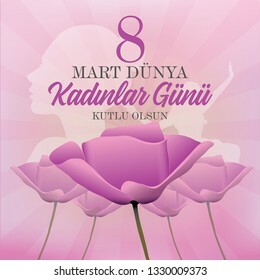 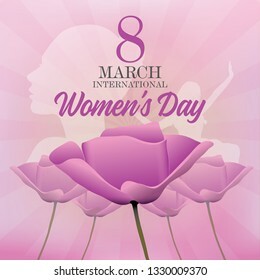 Translation:" 8 March Happy International Women's Day." 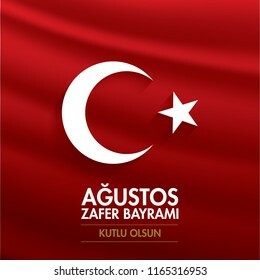 30 agustos zafer bayrami. 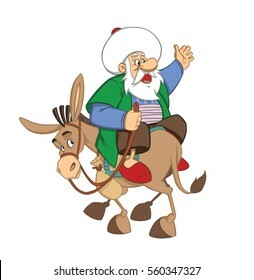 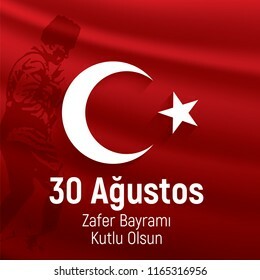 Translation from Turkish : August 30 celebration of victory and the National Day in Turkey. 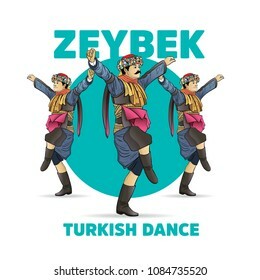 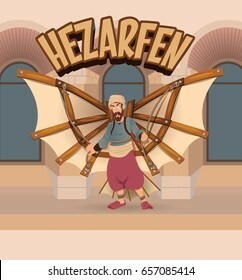 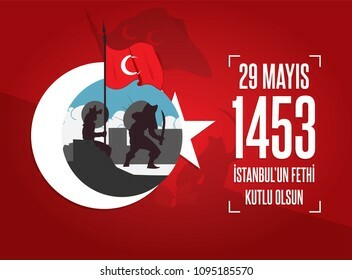 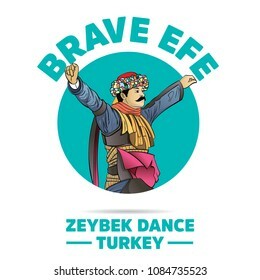 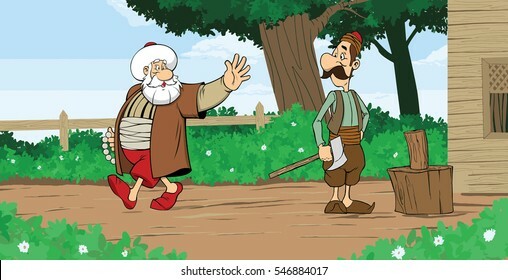 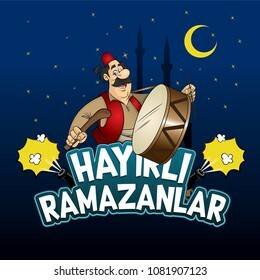 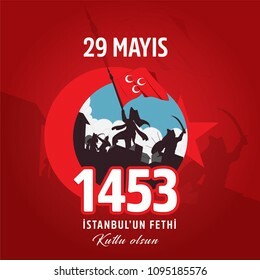 Vector Illustration 29 May Day of Istanbul'un Fethi Kutlu Olsun with Translation: 29 may Day is Happy Conquest of Istanbul. 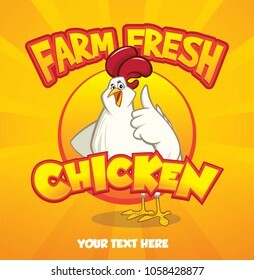 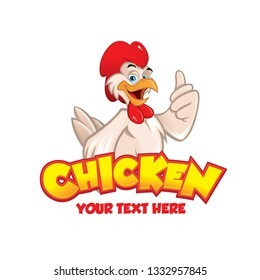 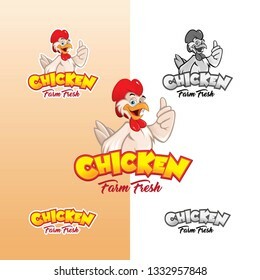 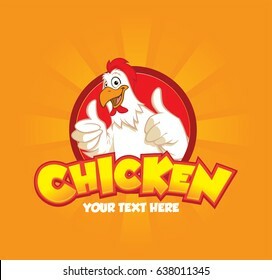 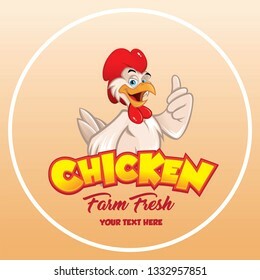 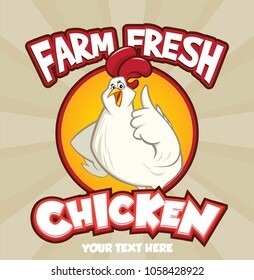 Chicken mascot or chicken character, illustration. 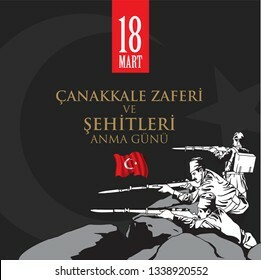 29 Ekim Cumhuriyet Bayraminiz kutlu olsun. 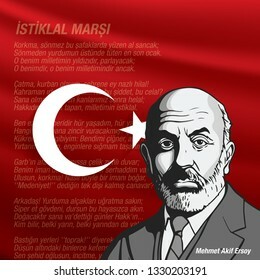 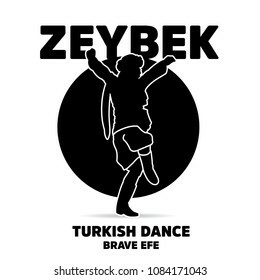 Translation: 29 october Happy Republic Day Turkey.